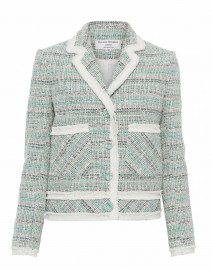 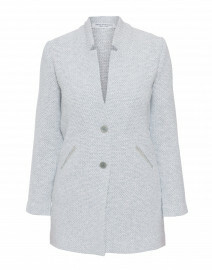 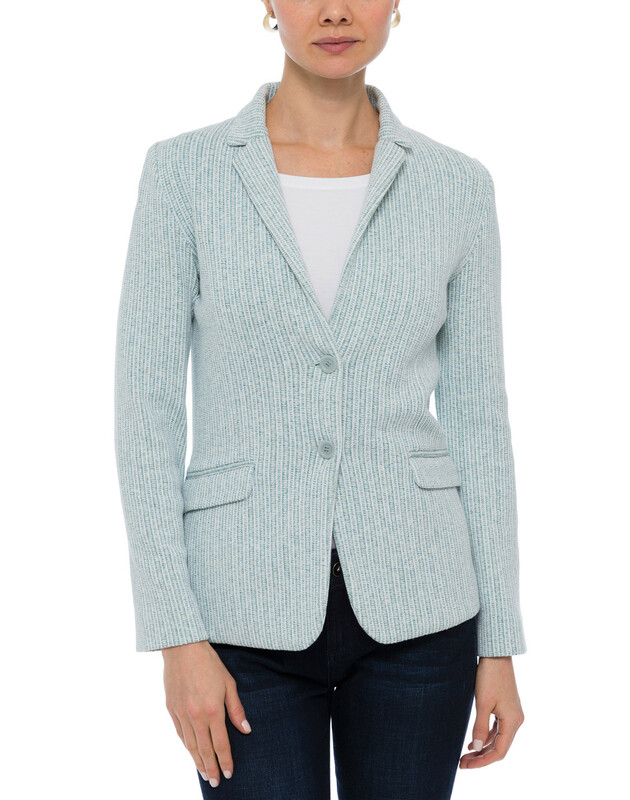 Tweed jackets are Amina Rubinacci's signature. 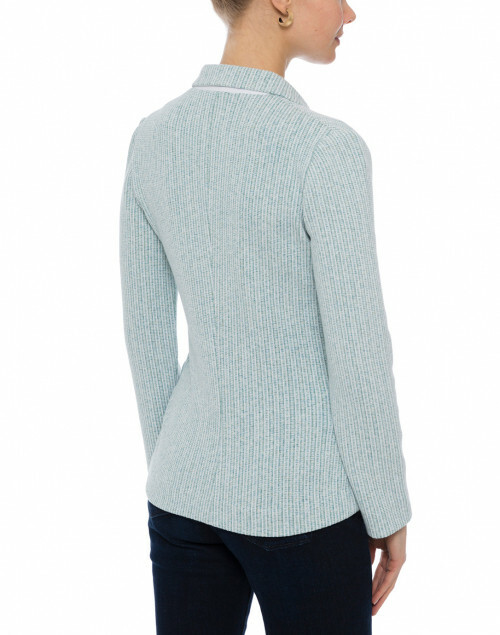 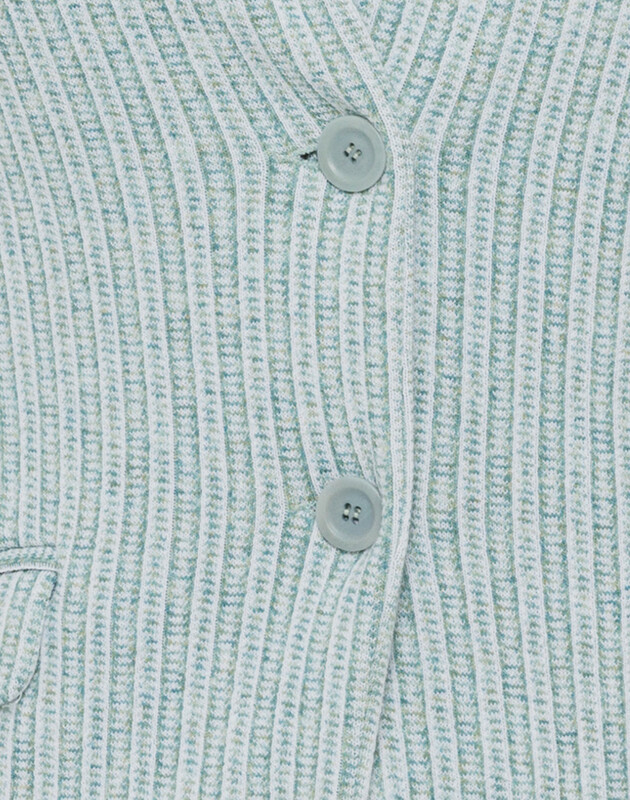 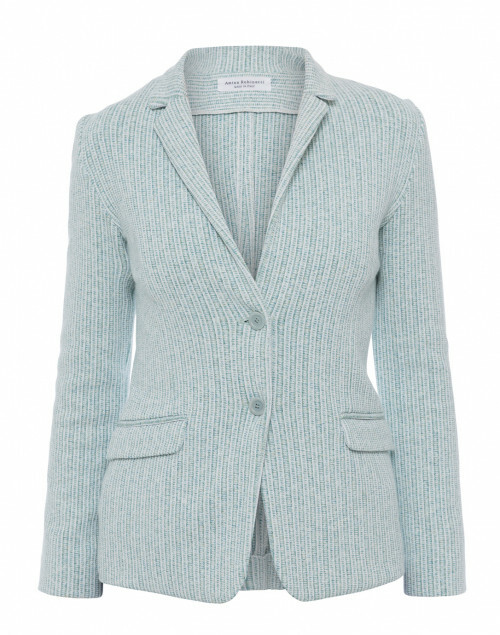 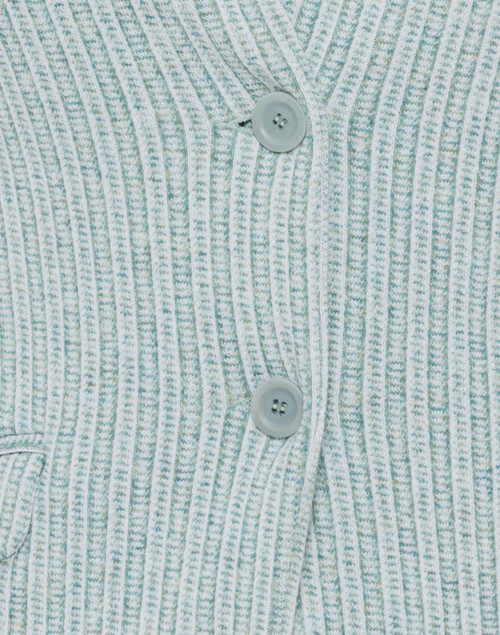 Crafted in Italy, this seafoam Aprile style is knit from a midweight cotton blend fabric, and features front flap pockets and notch lapels. 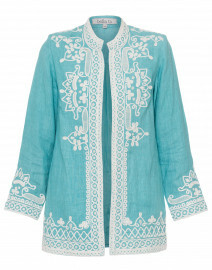 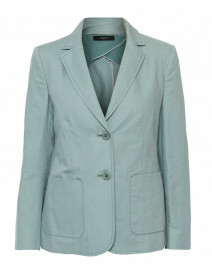 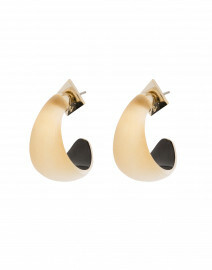 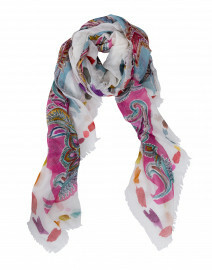 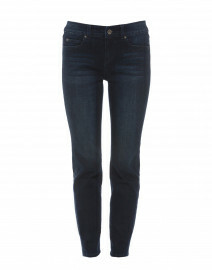 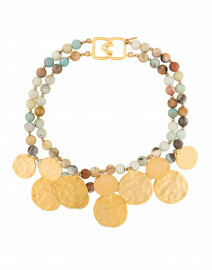 Pair it with slim jeans and a printed scarf for a poised, feminine look.